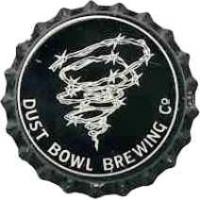 Producer: Dust Bowl Brewing Co. Description: Black crown cap, white circle and white logo. Text: DUST BOWL BREWING CO. 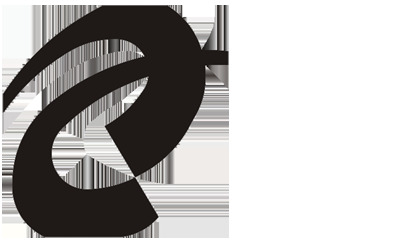 Factory sign: Corporativo de Envases.